When Can I Register? 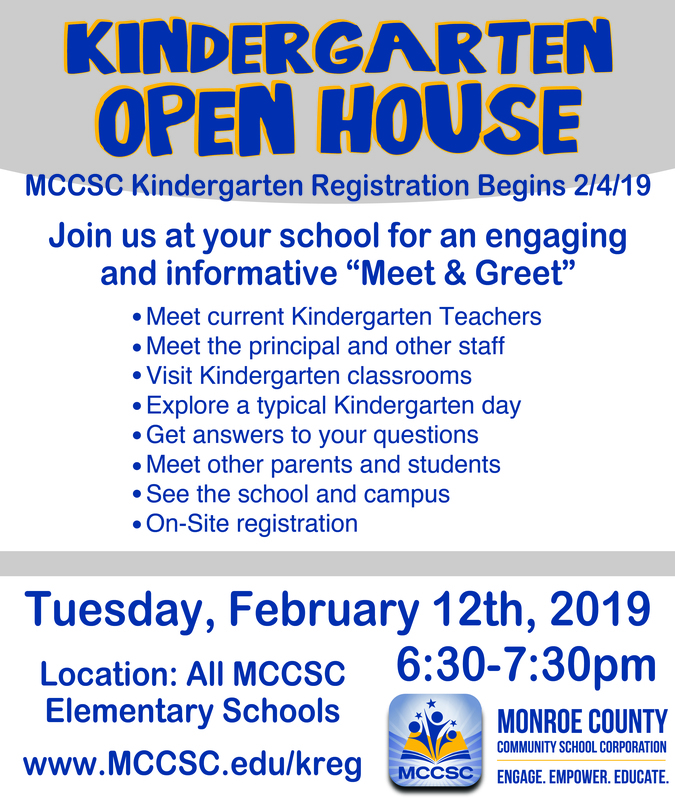 2019-2020 Kindergarten Registration begins on Monday, February 4, 2019. Click here for our 2019-2020 registration flyer and list of required documentation. Why Should I Register Early? Early registration ensures that all necessary paperwork is ready and prepared for your student on his/her first day at a new school. Early registration also helps your school by providing accurate enrollment numbers to best prepare staffing in August. How Do I Find My School District? Use our district finder search tool or review Boundary Maps on our website. Children who are five years old by August 1st are eligible to enter kindergarten. However, when children come to kindergarten with certain life skills already mastered, their adjustment to school may be more comfortable. To get your child off to the best start, please practice these skills before school begins.